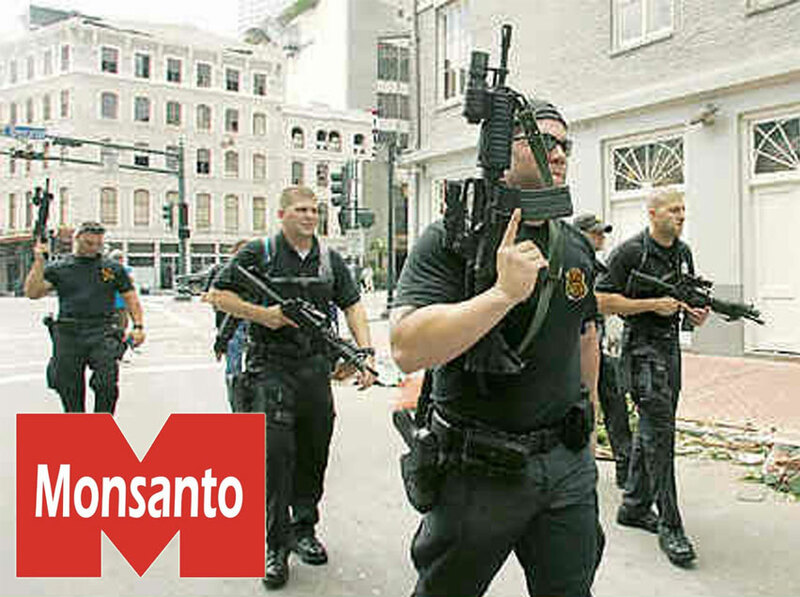 Yes, Monsanto Actually DID Buy the BLACKWATER Mercenary Group! What a lineup in that Sam & Dave song. Lou Rawls, Otis Redding … are you kidding? Thanks for the memories. Thanks. Cool, coachdaddyblogger! I just heard a nice one on the radio, “The Happy Song” by Otis Redding. Mmmm… nice! Thanks for bringing that to my attention, PM. I’m not sure why it didn’t work the first time. Probably NSA, etc. is involved… Try it now.